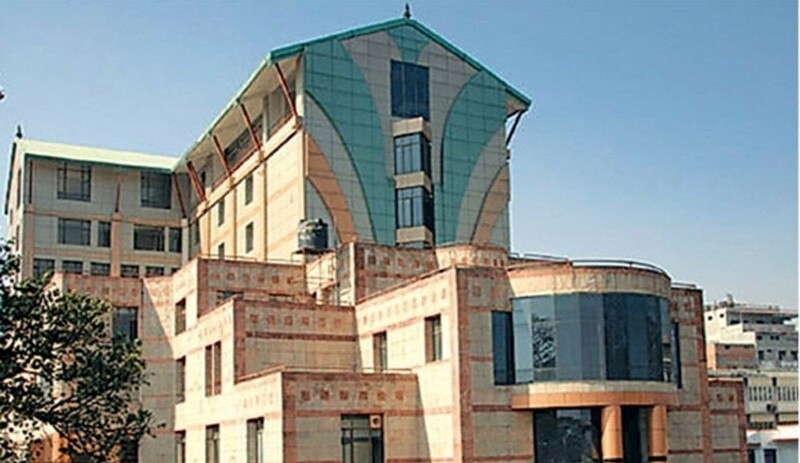 KATHMANDU, April 01: A 45 year old John citizen of the United States of America committed suicide by jumping off from 6th floor of the National Trauma Centre in Kathmandu on Sunday. John was reportedly admitted to the hospital after he injured himself two days ago. He had tried suicide on Friday by cutting his neck. Sources said he was arrested by the Immigration Department few days back for staying beyond his visa period. He was taken to the center after he fell ill following the arrest.